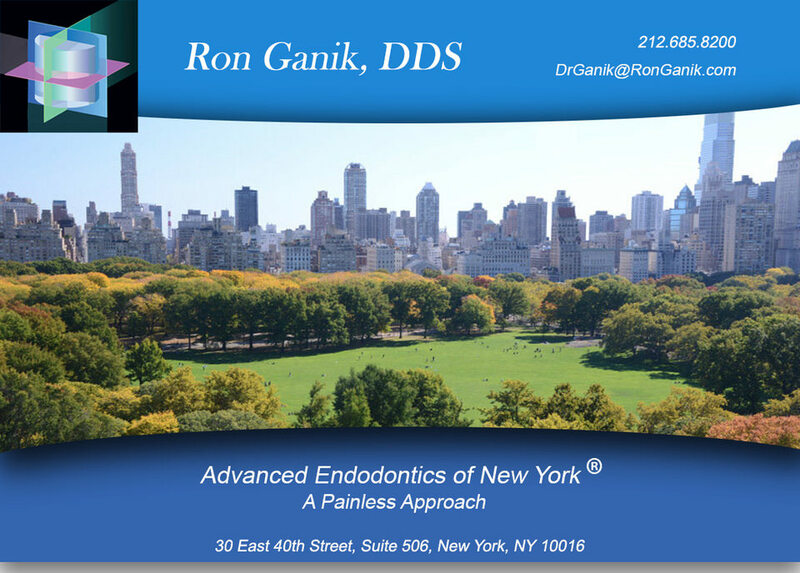 Dr Ron Ganik’s Advanced Endodontics of New York® practice offers highly specialized root canal services with the patients’ comfort in mind. Our painless approach to root canals are our specialty. We deliver patient care with utmost consideration to our patients. Our patients very much appreciate that we help save teeth with our cost effective painless root canals. A Painless Approach to Root Canals is Our Specialty. We specialize in conventional and microendodontic surgery, root canals, apicoectomies, conscious sedation, tissue regeneration and more. We answer the question, “do I need a root canal?” when a patients report tooth ache; we do so in an understandable manner. We realize that patients fear root canals, so we explain how root canals can be painless. Dr. Ganik’s practice utilizes advanced technology to help save teeth, while helping patients to have a clear understanding of their situation and the treatment options that can be pursued. With all our state-of-the-art office and highly skilled abilities, we show patients that root canals do not need to be painful. We’ve achieved the painless root canal. When it comes to Advanced Endodontics of New York®, we are second to none, as indicated by our patients’ rave reviews. You can read about how painless root canals have been achieved for our patients. New technology supports a painless approach with greater success. We are a patient-friendly dental office and therefore are sensitive to the current difficult economic climate. We therefore, accept dental insurance. Since we are conveniently located near Grand Central Station, New York, we are easily accessible to New Jersey, Queens, Bronx, and all areas of Manhattan via mass transit. Dr Ganik extensive experience in teaching and the practice of clinical dentistry expertise in endodontics for over 35 years give patients assurance of receiving care at the hands of a very experienced and highly qualified practitioner. His passion about his profession and his compassion about a painless approach in endodontic care are truly appreciated by his patients. Brilliantly solved my problem! Ron Ganik DDS is absolutely brilliant! He diagnosed my unusual problem quickly with the accuracy of a scientist, and recommended the best possible solution with ease, when a large number of other oral surgeons were completely stumped. His office is very friendly, impressively high tech, and very professional. He kindly accepted my insurance, too! He is the absolute BEST professional you will ever find in the business! Withstanding the yellow streak down my back, I have never had such a painless dental experience. Dr. Ganik treated me like a person, and not just as a set of teeth. He went out of his way to see to my comfort and explained beforehand, my options and the procedure. His impressively cutting-edge equipment delivered precise results AND he even texted me the evening of my root canal to see how I was feeling, who does that?! Our Painless Approach is supported with our Advanced Technology. DentalVibe ®: Needle fears keep many people away from the dentist however, 95% of the patients that have experienced the DentalVibe Injection Comfort System say that it has changed their view on going to the dentist. I absolutely recommend Dr. Ganik and his staff. Not only did they get me in within a week but they got all the insurance sorted out too. 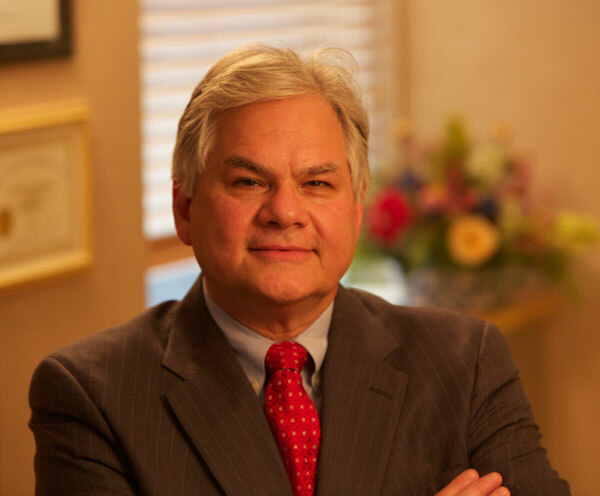 Dr. Ganik is such a personable, educational and professional Doctor. He took the time to get to know me and my dental situation. He showed me what was going on, what he was going to do and how to care for my root canal afterwards. Dr. Ganik explained so much about the meds I was taking and how to combat side effects and other potential issues. I was nervous at first but he put my mind at ease. He is gentle and really goes the extra step to make you comfortable and safe. I would recommend him and his staff to anyone!!! Dr Ganik is a special member of the American Association of Endodontists who performs Root Canal Treatment, Apicoectomy, Endodontic Retreatment with a painless approach. Advanced technology helps save teeth. Patients needing root canals near Grand Central station will be pleased to hear that Dr Ganik is located near Grand Central Station for those in the Manhattan, Queens, Brooklyn, Bronx, New Jersey, Westchester areas. Our patients are very appreciative of having cost effective painless root canals that are conveniently located near Grand Central station.